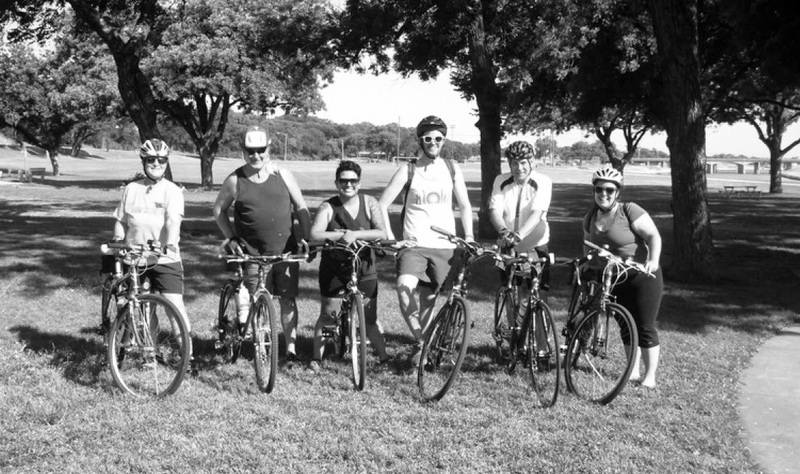 Oakhurst Neighborhood Association, Fort Worth, Texas: This Saturday: Oakhurst Cycling Club June Ride! "My wife (Jess) and I were talking among ourselves a few months ago about ways we could engage the community, our neighbors and stay active. This was something we had been discussing with Debby Stein/The Riverside Arts District about getting started in the area. We recalled the social rides we'd been on in the past around Fort Worth (Critical Mass, Night Riders) and pitched the idea on the neighborhood site Nextdoor. The response was really positive and we even did a little voting and those interested decided on the name "Oakhurst Cycling Club". We've since been on 2 rides and had a blast meeting our Oakhurst neighbors and exploring the river trail system. On our last ride, we had about 8 riders total. Our next ride will be a leisurely 8-12 miles and we'll finish the ride at our neighborhood brewery, Martin House for their Saturday tour & tasting. The Martin House guys are very supportive of the cycling community, it's even rumored they let cyclist in a few minutes earlier than the standard crowd. 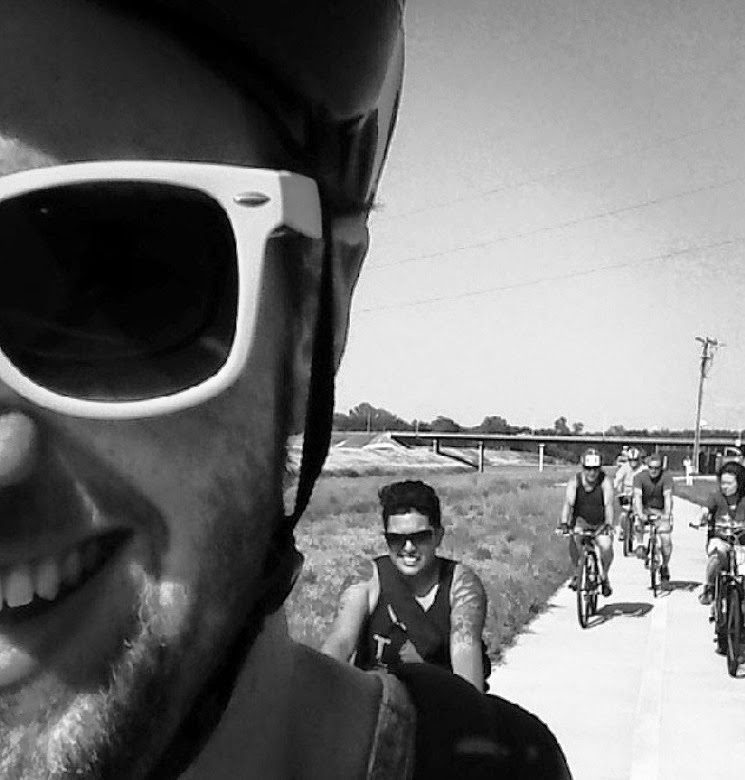 We are eager to see rides continue to grow, Fort Worth has made huge strides to nurture the cycling community. Hope to see you on 2 wheels soon!" Note: All rides leave from Riverside Park, 501 Oakhurst Scenic Drive, Fort Worth, TX 76111. Routes will be posted to Nextdoor and e-mailed to our OCC and ONA email lists.